Cloud migration is happening at a rate of knots but what are the main objections to using the cloud? Do businesses and individuals have any sort of guarantee their data will remain secure once they have moved it to the cloud? Or are the cloud-wary simply overestimating the risks? The cloud has become one of the buzz words of the decade and while it offers great flexibility and cost effectiveness, there are some who feel that data security must be fully addressed if they want to migrate to the cloud. But in actuality, the security of on-premises platforms and cloud based infrastructure are equally as strong. There are in fact surprisingly few instances where data is compromised when it has been moved to the cloud. Storing data in the cloud can also be a minefield in terms of regulations and compliance and is another concern for users. It’s important to look at the type of data that is going to be moved to the cloud. 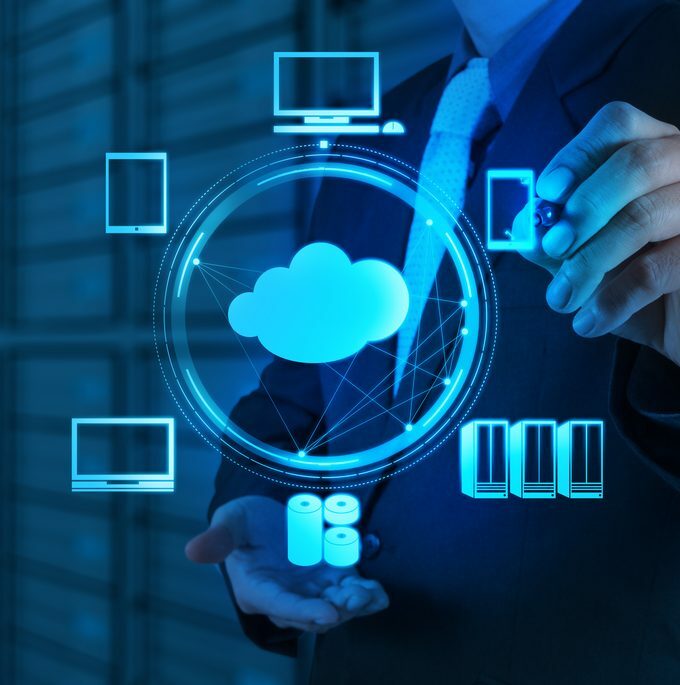 If the data is highly confidential it should either remain on an internal network or within a private cloud that can be hosted on the premises, thereby still reaping the cloud’s financial and operational cost benefits. The choice of cloud architecture should be according to the compliance with the standards for the specific industry. Skeptics also worry about the technology evolution of the cloud. The pace of change is unprecedented and with more options and expectations, there are some who are struggling to keep up and as a result can become paralysed as a result. Companies need to be more agile in their approach, react more quickly and reach out to specialist suppliers and vendors, who have the relevant IT experience and knowledge to help realise their technological aspirations. Migrating to a cloud infrastructure must be supported by a careful review of the overall operations of a business. Each and every interaction between systems inside a company and with outside entities has to be assessed and maintained in the new cloud infrastructure. The cloud will undoubtedly change the world of IT as dramatically as any technological change that has come before it. Despite the cloud-wary, cloud technology will have a huge impact on the way we do business and for those businesses or individuals who are cloud-wise, it will offer a competitive advantage, ensuring they remain one step ahead of the competition.